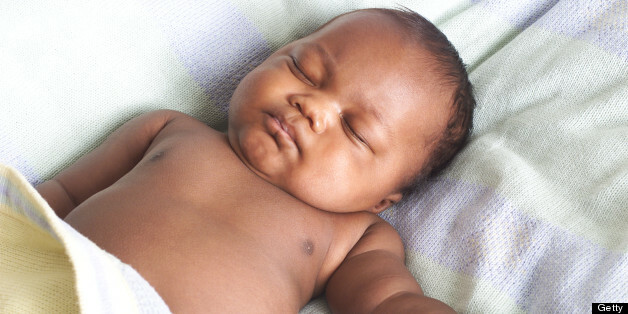 A Nutritionist, Dr Sylvester Igbedioh, has advised parents to stop feeding their babies only pap because it lacks the necessary nutrients to help infants grow properly. Igbedioh recommended that blended dry fish, crayfish or liver should be added to pap to make it more nutritious for infants. The nutritionist, in an interview with our correspondent, said that since breast milk would not be sufficient for an infant after six months, the complementary meal should contain energy and protein. “Breast milk is still the most suitable food for infants, but there is a need to give them foods that complement the breast milk after six months so as to support the energy that is missing in the breast milk. “The complementary food must be soft first before it becomes thick as the child grows older. A lot of parents in Nigeria use pap as complementary food for babies. This should not stop or replace the breast milk,” he said. Igbedioh urged parents to be persistent in introducing complementary meals to their children, saying that children will reject these foods at first because they are used to taking breast milk alone. “What we advise parents to do, as soon as the child is six months old, is to begin to put tiny portions of their desired complementary food in the baby’s mouth. Instead of giving it only pap, a teaspoon of vegetable oil added to the meal can increase the energy content of the food for the baby. “We also encourage mothers to add ground dry fish or crayfish to improve the protein content of the meals. The best thing is to nourish the pap to be beneficial to the child. Although the burden of malnutrition is on the poor, pap and crayfish, as well as dry fish are not difficult to come by. If the mother can afford liver, blend it and add it to the pap because it is also a good source of protein for the child,” he said.